To all Figma fans. 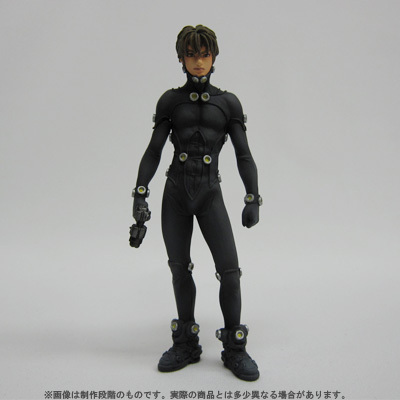 The first sculpt of a special edition Gantz figure of Reika has been unveiled. The figure looks as though it is going to be very good and comes with plenty of weapons and accessories as we’ve come to expect from Figma. This figure will only be available with the Japanese edition of volume 26 of the manga (June 2009) and will not be available for general release. Sorry to be the bringer of bad news. Please enjoy the pics.